Enter your email address to follow Behind the Lines and receive notifications of new posts by email. During the poignant centenary month of November the Royal Philharmonic Orchestra (RPO) and Westminster Music Library have been extremely lucky to take Behind the Lines up to North Lincolnshire to work alongside young musicians from the Scunthorpe Music Centre to create a brand new piece of music to commemorate the Great War. 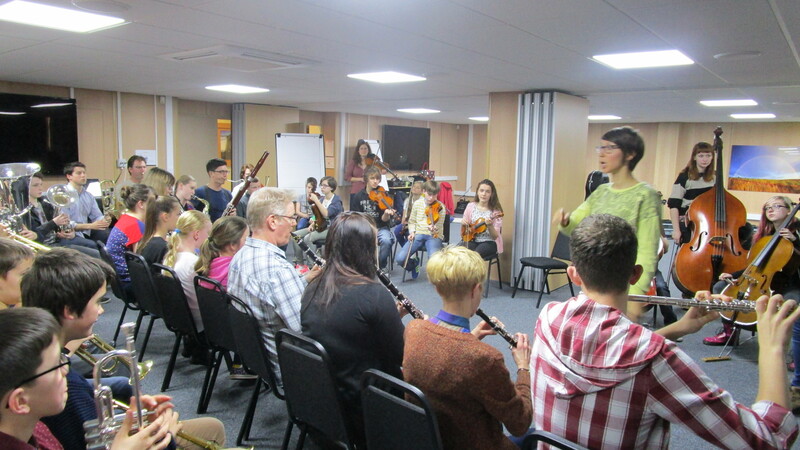 Thirty young players from the Music Centre and their music tutors joined musicians from the RPO for two days of intensive workshops led by RPO Workshop Leader Detta Danford. 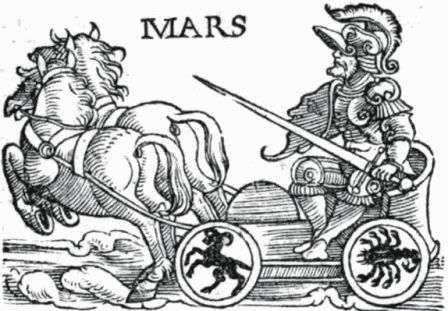 The group took inspiration from Ravel’s work Frontispiece and created new melodies to intertwine with this iconic folk tune. The young musicians explored new and unusual ways of playing their instruments, with the brass section turning their mouthpieces the wrong way round and blowing into their instruments to create sounds like a steam powered machine and the bassoons slapping their tongues on their reeds to sound like distant gunfire. Not only did the ensemble get to create their own piece, they then got to play it to a sold out audience side-by-side with the 70 piece RPO at their concert at the Baths Hall on 13th November. This was one of 230 nationwide Last Post events paying a musical tribute to those impacted by The First World War, designed and run by arts organisation Superact with support from the Department for Communities and Local Government. The Last Post project has been funded by the Heritage Lottery Fund (HLF) to roll out the project in England, Wales, Scotland and Northern Ireland in 2014. The Department of Culture Arts and Leisure is also supporting the project in NI. Behind the Lines went intercontinental recently, bringing young people from London Borough of Brent together with secondary pupils from Ottawa, Canada, for an exciting WWI-themed concert at the Royal College of Music streamed live over the internet. In October, participants from Brent Youth Concert Band worked with RPO workshop leader Tim Steiner to explore the themes of Behind the Lines and devise their own exciting piece in response entitled Moose not Mice. Across the pond, students from Colonel By Secondary School worked in parallel on their own creative composition, using the Behind the Lines Elgar Resource Pack, with composer Abigail Richardson to create a programmatic piece about a WWI soldier’s journey through the war and beyond. Dame Evelyn Glennie also joined the fun, performing a new piece for two snare drums written by RCM composition student, Bertram Wee, alongside RCM percussionist, Stefan Beckett. Watch the performance online here. This project was carried out in support of Ottawa’s National Art Centre Orchestra’s tour of the UK following the footsteps of Canadian soldiers in WWI. 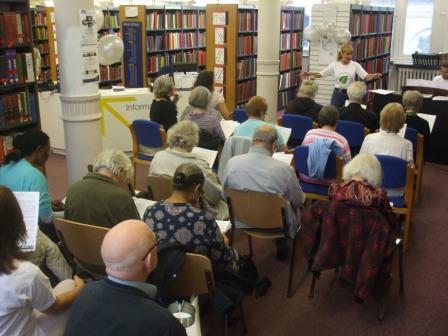 Westminster Music Library was alive with the sound of song last Saturday, as a number of the Borough’s older residents braved wind and rain to join Ruth, Anthony and myself in a lively sing-along recollecting the centenary of the First World War. 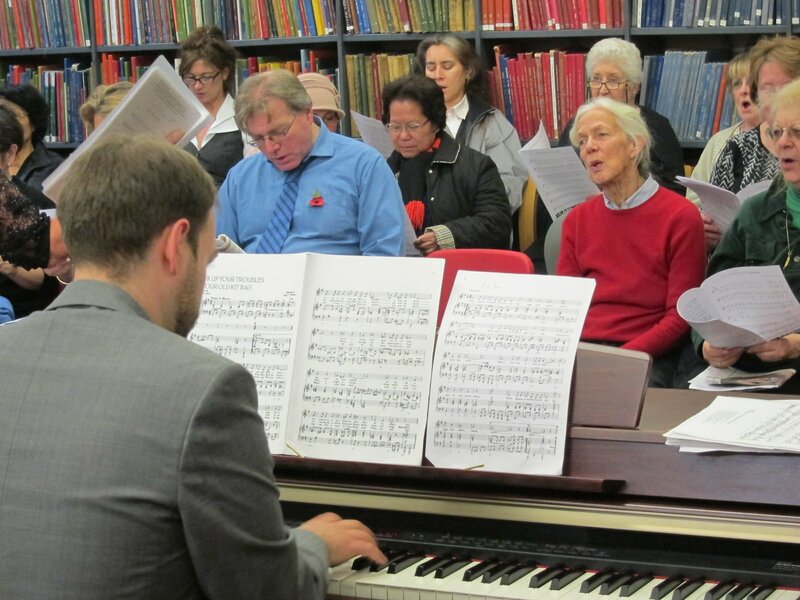 These melodious local residents raised their voices to prove that the “home fires” are indeed still burning as part of the City of Westminster’s Silver Sunday initiative and our very own Behind the Lines project. “I sang these songs as a boy,” one participant commented, as we piped our way through popular favourites such as It’s a Long Way to Tipperary and Over There. 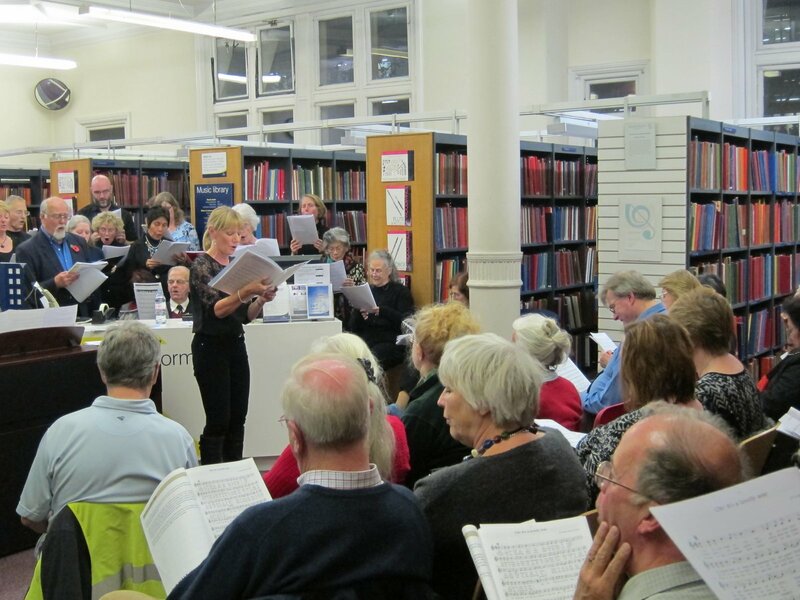 Singing was gallantly led by Ruth, whose dulcet tones were masterfully accompanied by Anthony on piano; this is one library where staff don’t always insist on silence! In contrast, letters sent to loved ones from front-line soldiers reminded us of the genuine hardships felt by men in overseas service, highlighting the real importance of motivational songs; a reminder to “Pack up your troubles…and smile” would have struck a chord not just for those in Britain but for those serving away from home. Several songs not strictly related to the War managed to slip their way into our programme, including the popular If You Were the Only Girl in the World and There’s a Long, Long Trail. 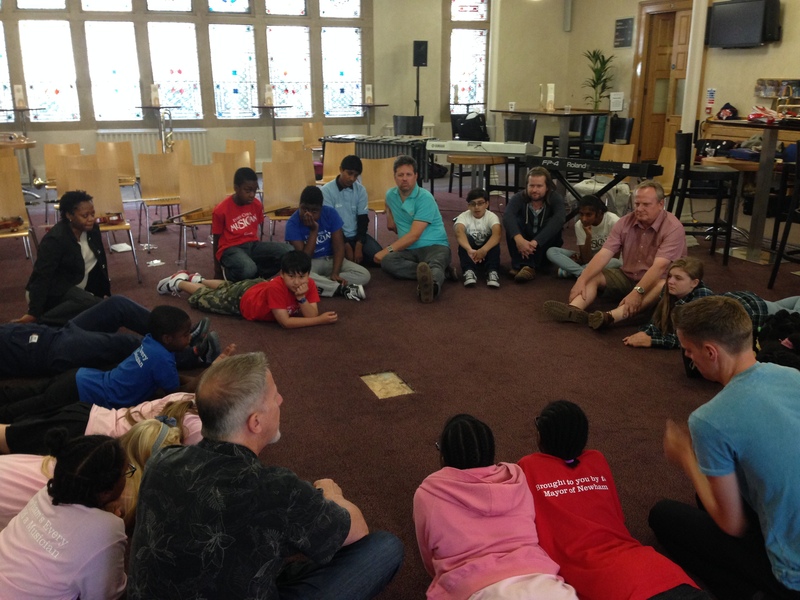 On the 4th August 2014, the 100th anniversary of the day the First World War was declared, Westminster Music Library and the musicians from the Royal Philharmonic Orchestra opened a four day Behind the Lines creative summer school, ending with a grand finale performance at St John Smith’s Square, London. The summer school featured two of our First World War composers who were also good friends, Maurice Ravel and Ralph Vaughan Williams. Ravel had wanted to be an air-bomber, but was rejected because he was too small; he was finally allowed to become an ambulance driver, and he saw and experienced the horrors of the front-line at first hand. Vaughan Williams was a stretcher-bearer, who also knew the unimaginable tragedies of the trenches. Both of them made their war-time experiences part of their music; Vaughan Williams in his ‘Pastoral Symphony’, and Ravel in his suite ‘Le tombeau de Couperin’. These works were the focus of the summer school, using them as inspiration to create a new work for our final concert. Our very first Behind the Lines programme held outside of Westminster was a huge success this month in London Borough of Newham. 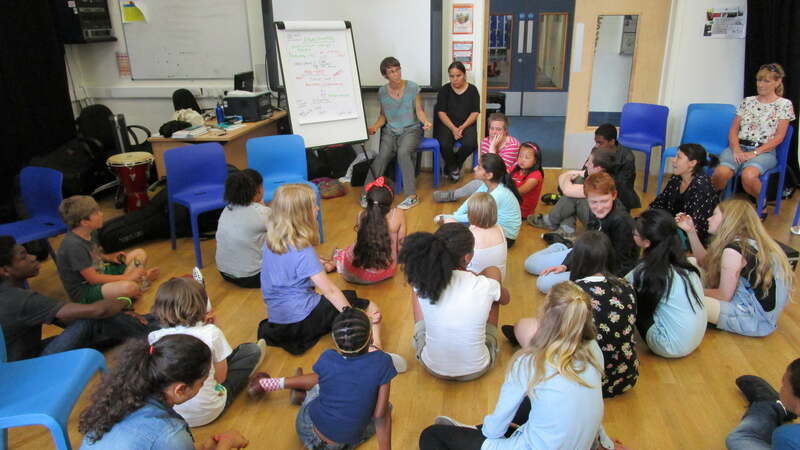 17 Every Child a Musician (ECaM) participants from the local area took part in four days of creative composition workshops with RPO musicians and Elgar specialist, Simon Baggs, to explore Elgar’s Enigma Variations. The participants then crafted their own five movement piece and, in true Elgar fashion, dedicated each movement to important people in their lives including the fallen soldiers of World War One. Read what the participants thought of the project here. We’re pleased to share that our Behind the Lines expert on Ralph Vaughan Williams, Ceri Owen, has recently been featured on BBC Radio speaking about the man himself ahead of the performance of his piece, Job: A Masque for Dancing, at the 2014 Proms. 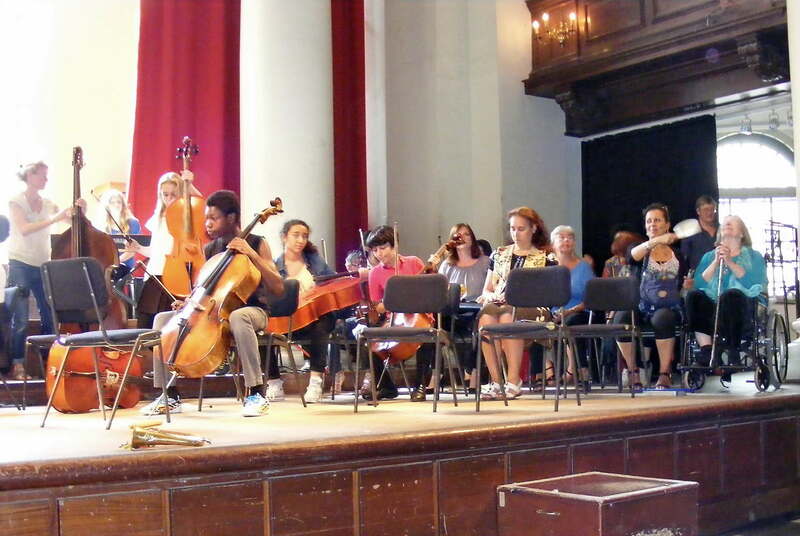 After months of planning it was finally here – our Behind the Lines summer school, the culmination of a year-long project for Westminster Music Library in partnership with the Royal Philharmonic Orchestra. 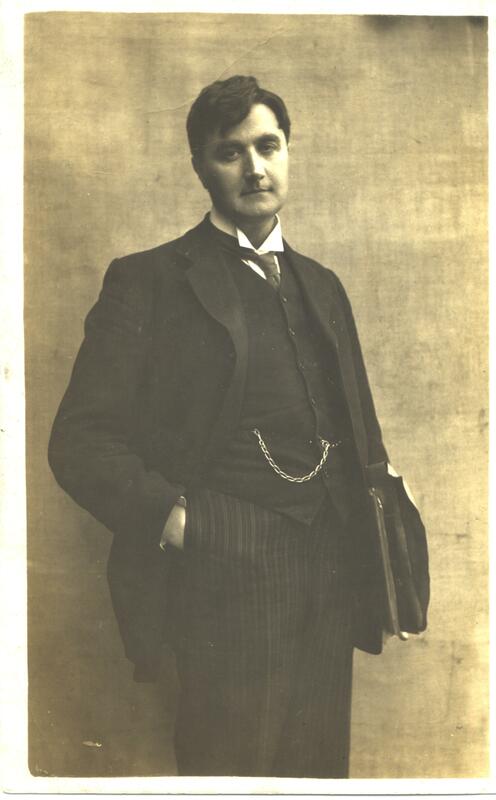 Having spent the past twelve months delivering workshops featuring Edward Elgar, Maurice Ravel, Ralph Vaughan Williams, Ivor Gurney, Gustav Holst, George Butterworth and Arthur Bliss, it could have been a tough choice to pick out just two composers to feature in our summer school, but as Vaughan Williams has an important connection with Westminster Music Library (he opened the Music Library to the public in 1948) and he and Ravel had been good friends, it proved to be quite easy, this was going to be a good fit…. 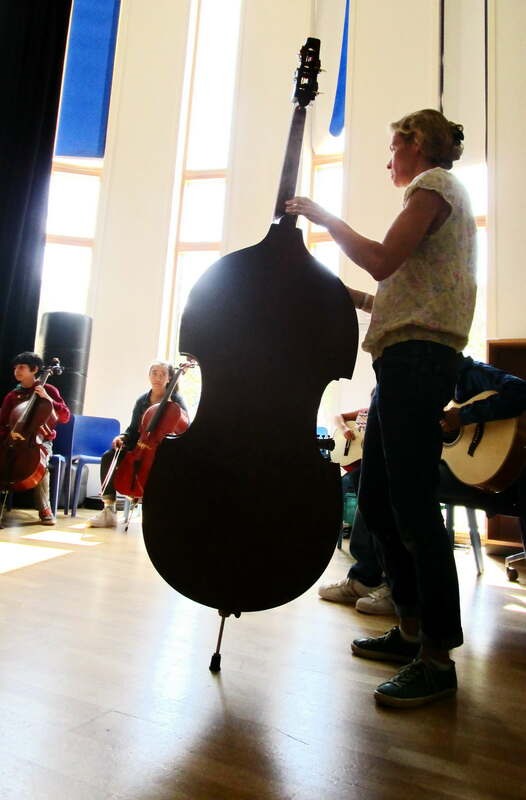 So it was that on a sunny morning in August 2014, twenty five young participants from schools across Westminster descended on The Music Library for the opening workshop, ably led by workshop leaders Detta and Tash with musicians from The Royal Philharmonic Orchestra. Two war-inspired works were chosen; Ravel’s Le Tombeau de Couperin and the fourth movement of Vaughan Williams’ Pastoral symphony. One of Ravel’s greatest successes, Le Tombeau de Couperin was completed near the end of the War. This suite for solo piano, influenced by the French Baroque composer François Couperin, was composed between 1914 and 1917, and is based on a traditional French Baroque suite, being made up of 18th century-style dance movements. Ravel dedicated each movement to the memory of his friends (or in one case, two brothers) who had died fighting in the First World War. 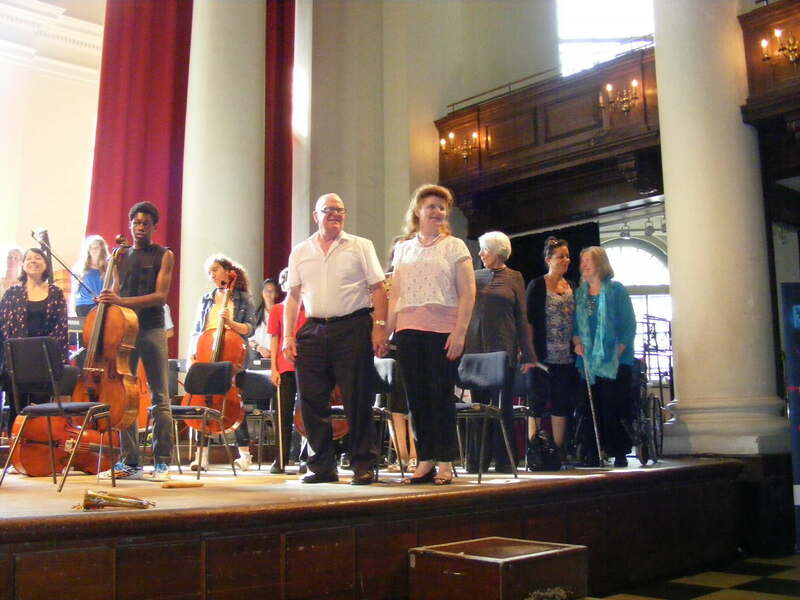 One summer school was swiftly re-located to Pimlico Academy and an empty school hall to accommodate what appeared to be almost a full size symphony orchestra with newly formed choir. After four days of rehearsals, re-tunings, new melodies, rhythms, vocal lines, narrative, lost bows and mouth pieces, the consumption of enormous quantities of tea and biscuits, our “magnum opus” was complete. Given that this piece was created by a bunch of people who’d never clapped eyes on each other prior to our summer school, it all sounded pretty impressive at the final rehearsal, and left me in no doubt that their hard work had really paid off. But now it was time to put them to the test, in front of a live audience at St John’s Smith Square, an audience which would include some pretty impressive VIPs, no pressure then…. From the opening chords to the incredibly moving finale – an off-stage performance of The Last Post (our 13 year old trumpet player had stayed up late the previous night practicing to get it spot on – and he did) there was hardly a dry eye in the house. What started out as a lot of disconnected ideas at the start of the week had been transformed into a very moving and fitting tribute to our chosen composers, and of course all our many First World War heroes. And so our year of Behind the Lines – the music and composers of The First World War draws to an impressive close – or does it? 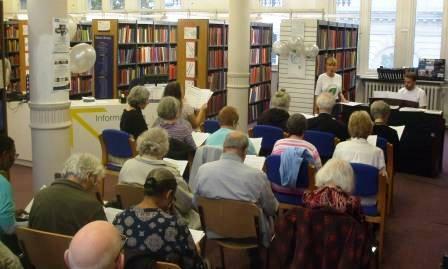 Watch this space (and our events pages) for some more Behind the Lines activities this autumn. Our last Behind the Lines School workshop brought this part of our amazing project with the Royal Philharmonic Orchestra to a close, but what a brilliant finale it was. 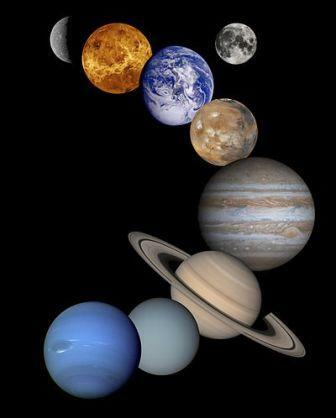 An enthusiastic bunch of pupils from Servite Primary School (Kensington) joined us on a musical adventure through the solar system. 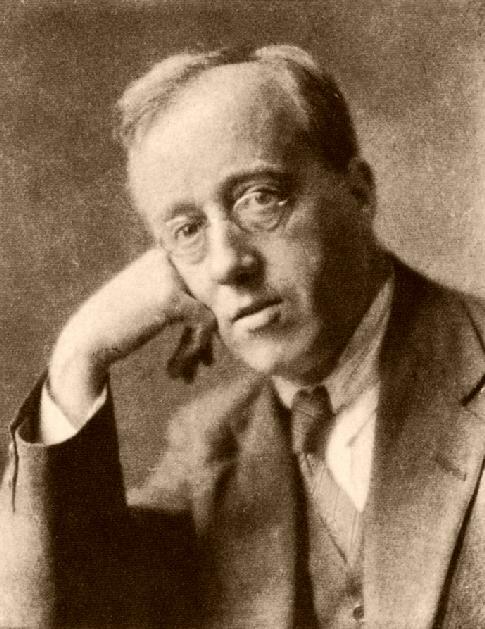 With workshop leader Detta Danford and musicians from the Royal Philharmonic Orchestra, English composer Gustav Holst was our very own “stellar” musical guide. the music may represent – the group decided it sounded quite sad, quiet, and melancholic. Some individuals offered their opinions, and thought the music sounded like someone dying, someone in danger, or someone upset. 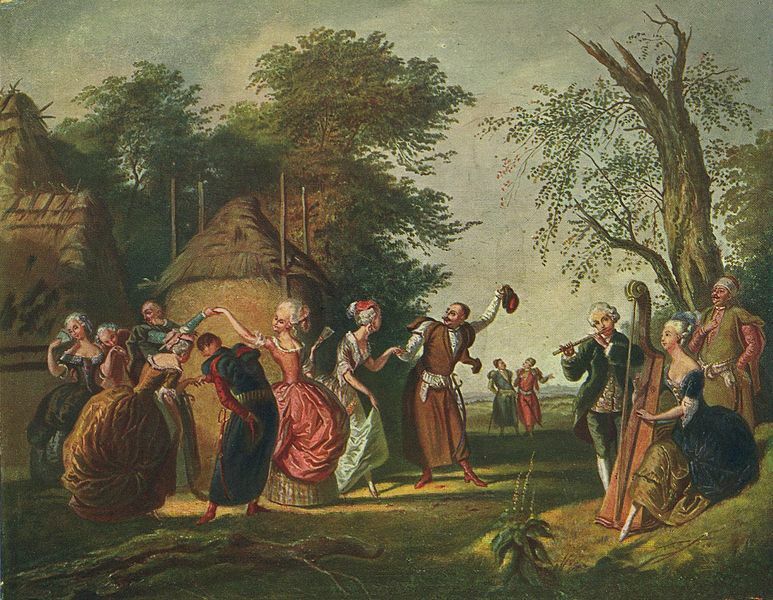 Next came the Pastoral Symphony which sounded completely different with its portrayal of country folk life and music to suggest dancing, feasts and celebration. There are questions whether this work is based on an actual folk song or not, but it would not be implausible to suggest so, as Vaughan Williams was a keen collector of folk music. The workshop group decided to experiment and play around with this music, performing it both faster and slower than originally intended by the composer. The effect of slowness changed the dance-like character of the music to boring and “too calm”, as suggested by one pupil. 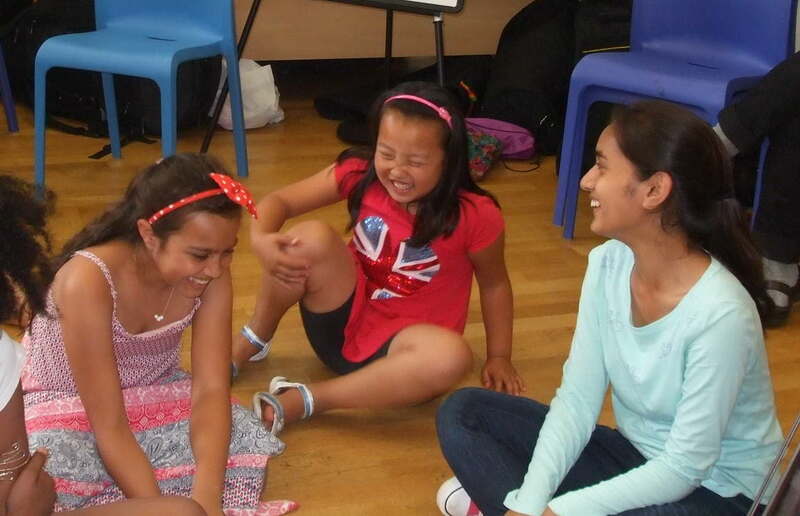 Playing it much faster was a clear favourite among the pupils as it was much more exciting, lively and happy. The dance-like feel of the music was made using a lot of dotted rhythms. The group put their own touch to the music by adding some more interesting rhythms using percussive body sounds. This group was very imaginative and created quite a tricky, but effective rhythm! 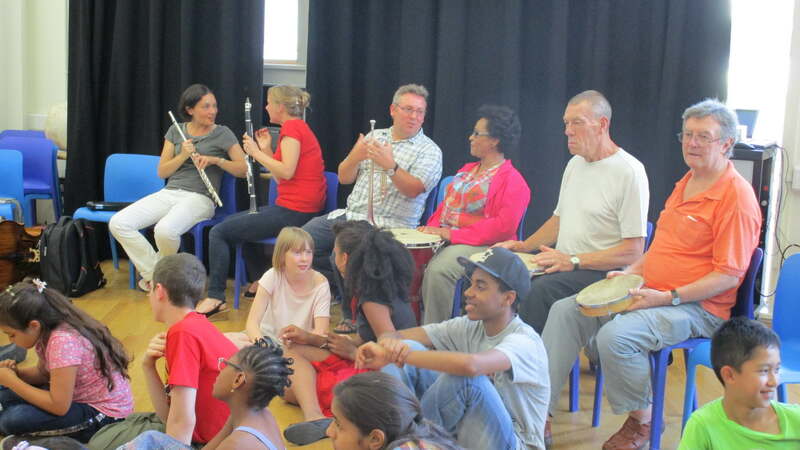 The group will take this rhythm back to school and work on it further to create their own piece of music in the remaining sessions they have with the Royal Philharmonic Orchestra(RPO). Finally, the children made use of the Music Library and put the RPO musicians’ sight reading skills to the test as they all chose a score from the shelves at random. 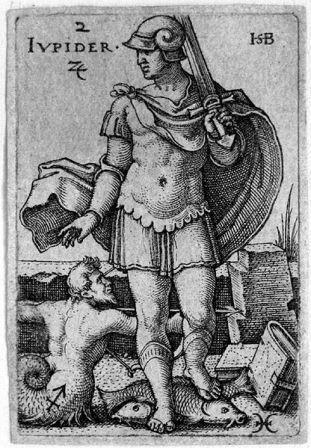 Unfortunately for the musicians, a few individuals picked some tricky pieces, including one of the hardest pieces in the whole library – Berio’s Sequenza for Viola. One of the violinists made a good attempt at it, before the whole ensemble was asked to play a snippet from Tchaikovsky’s Francesca da Rimini. 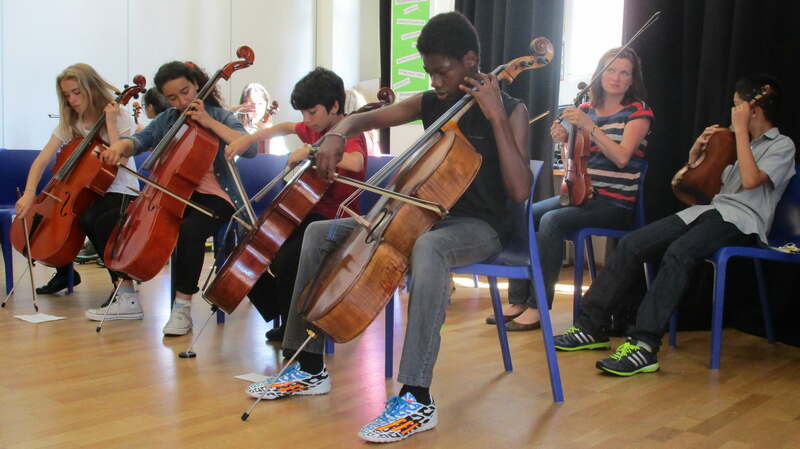 Changing genre to finish with, the group played some Bob Dylan – much to the delight of our cellist, Roberto!